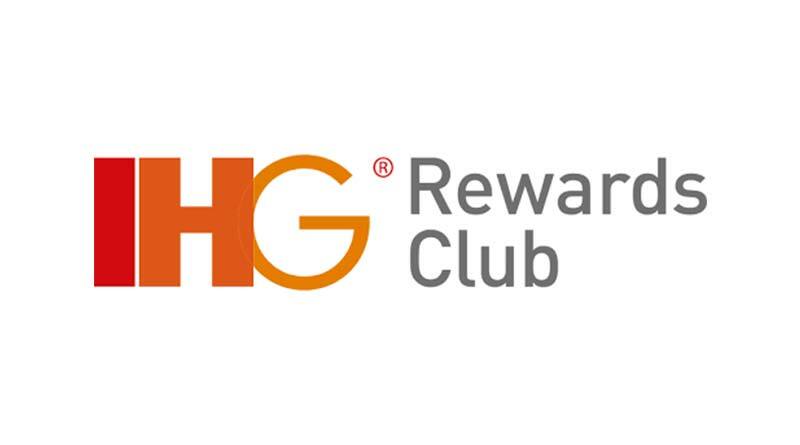 If you have 2 minutes of time, you can easily register and receive IHG’s top-tier status for 90 days. PointsNerd gives you the secret link and the how-to. 1,000 Free IHG Points for your Birthday! © PointsNerd 2019 All Right Reserved.